Those bunny nailpolishes are so cute! And the Chubby Lip Crayon are so cheap, I have to buy those! 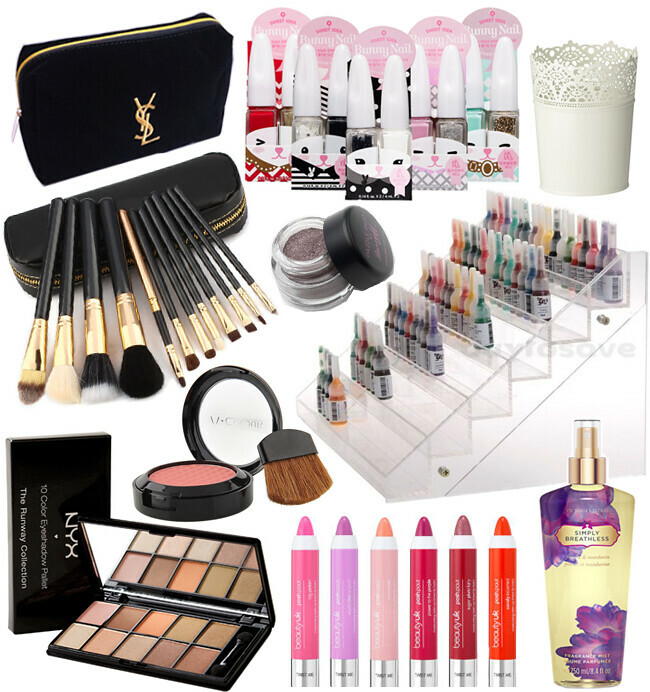 Fabulous items- that make up bag is gorgeous! You always have the best ebay picks- such an eye for a gem. Love these items, always look forward to your ebay posts! I love the look of the NYX palette! Definitely going to check out the lip crayons and brush set! Always love your ebay posts!